The stark reality of the monster Obama created in the land of his fore-fathers would linger for many years. 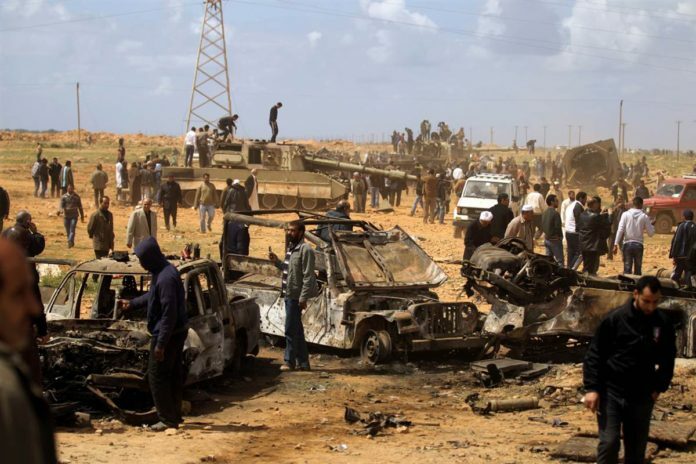 Today, Libya is in flames but it is the whole continent that burns. The Mediterranean has become a death trap for millions fleeing their home, a place once considered an oasis. Libya is Obama’s shithole! But, where lies the outrage? Such hypocrisy!